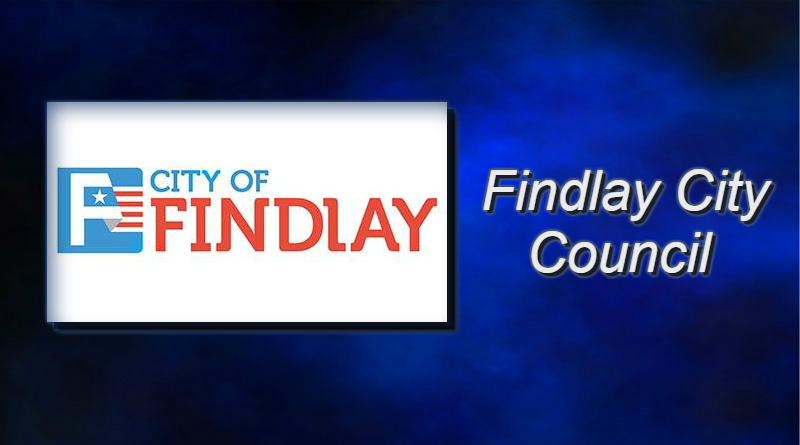 Findlay City Council voted to voice their opposition to House Bill 27 Tuesday. 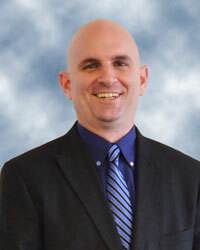 Councilman Grant Russel explained that the bill takes protections away from emergency responders. Russel added that this would make emergency services harder to operate. Council voted unanimously to oppose the legislation.